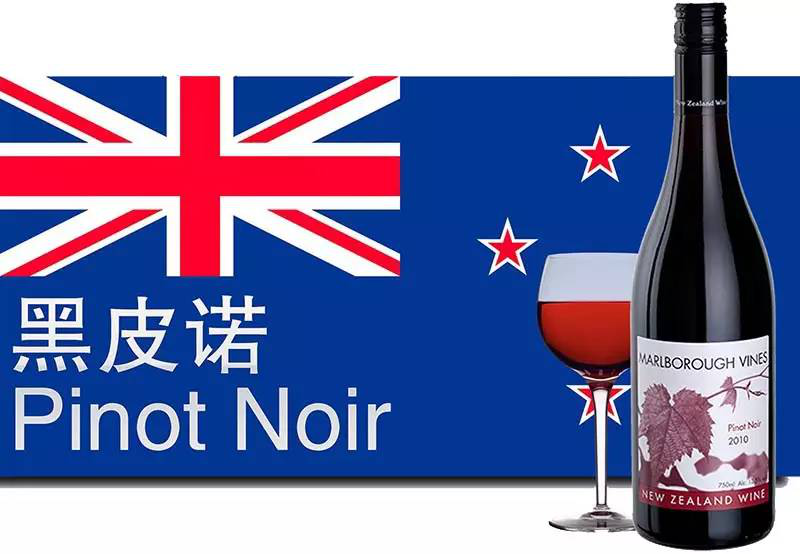 PARADOX | 新西兰国庆节来了！New Zealand Day is coming! 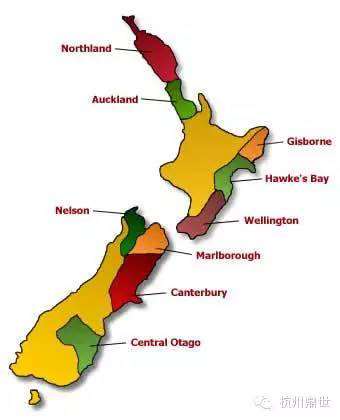 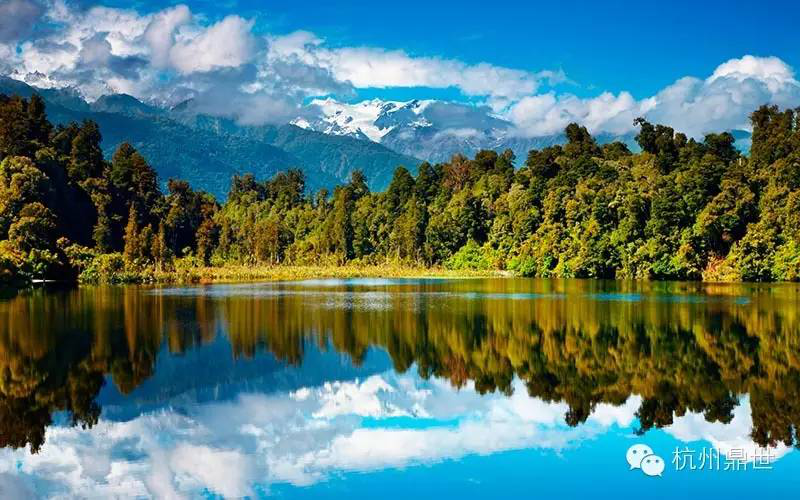 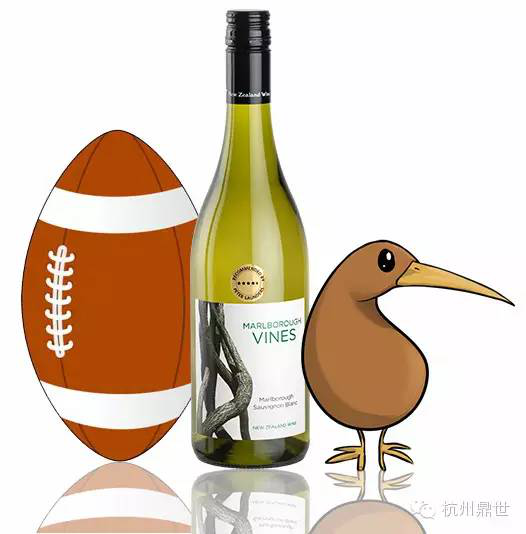 Home > Event > 新西兰国庆节来了！New Zealand Day is coming! 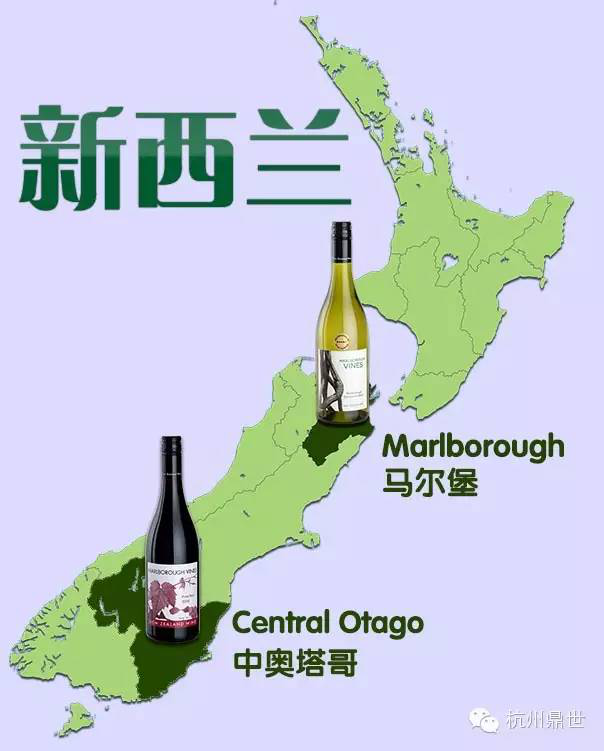 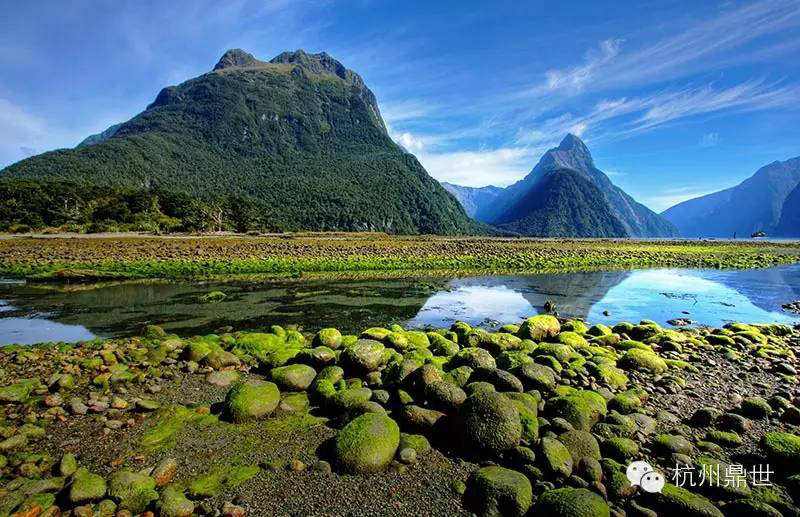 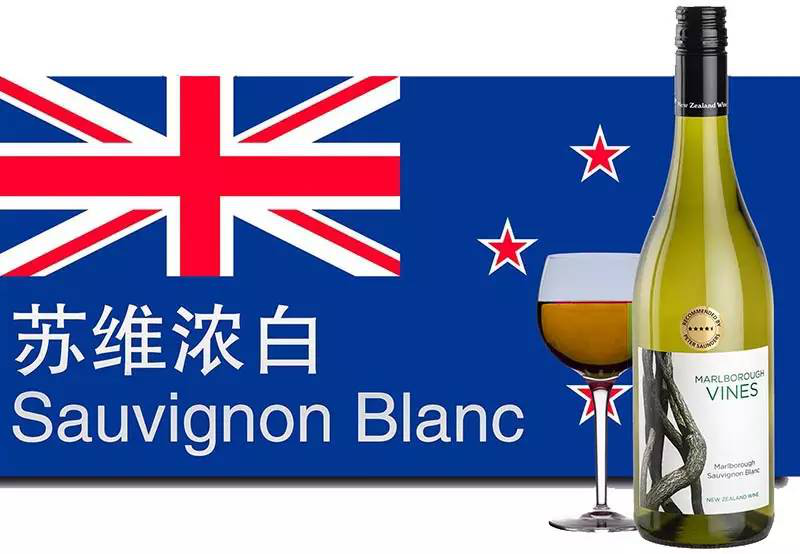 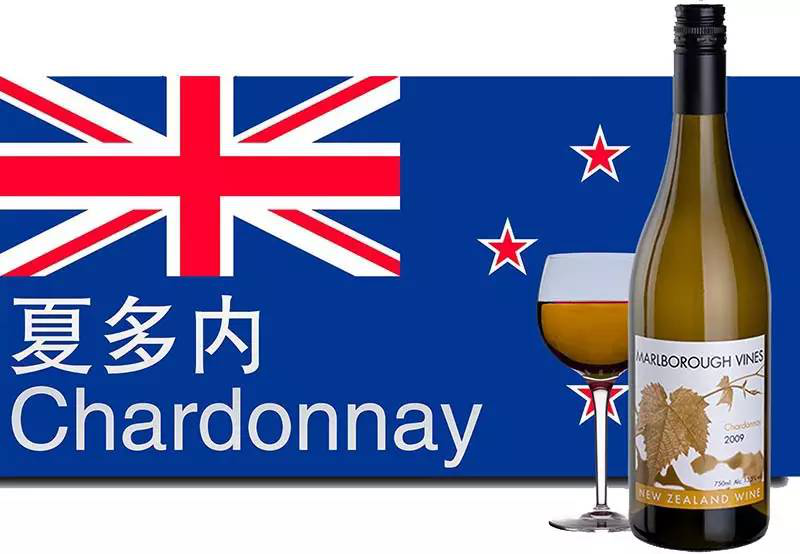 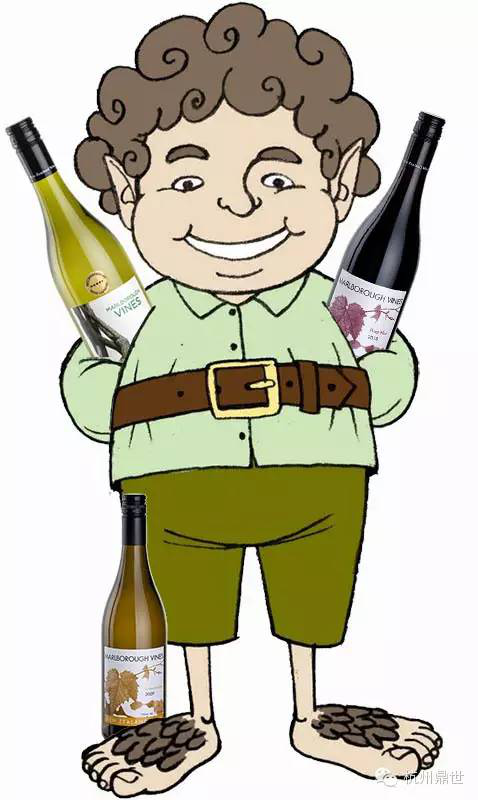 02 Sep 新西兰国庆节来了！New Zealand Day is coming!